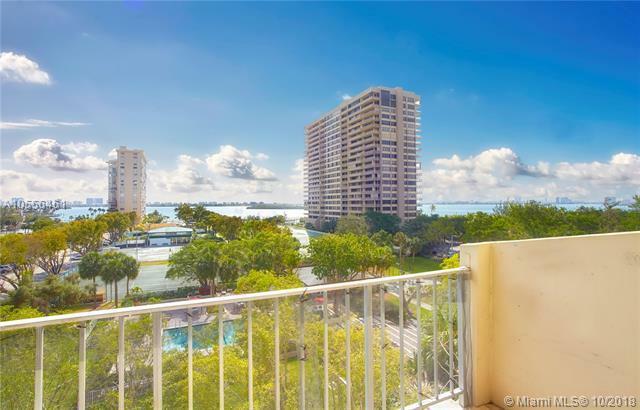 This condo features a wide open, bright and spacious 3 bedroom, 2 bathroom floor plan facing the bay and beautiful Jockey Club common areas. 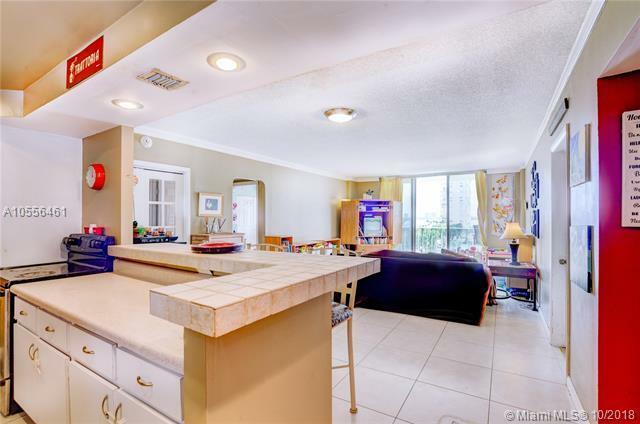 Featuring crown molding, ceramic tile and wood flooring, an open kitchen with SS appliances and plenty of closets with built-ins. 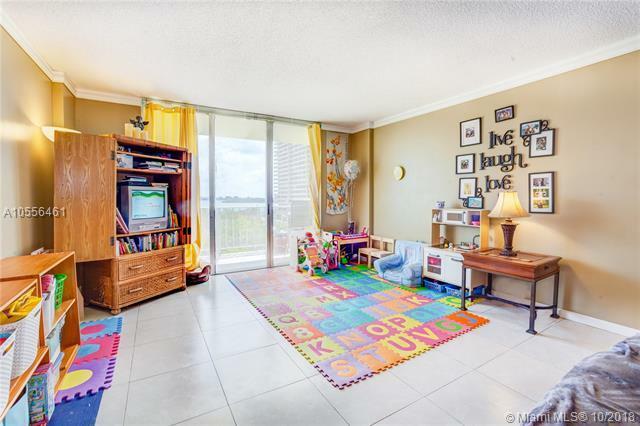 This unit has newly painted main living areas and bathrooms with pastel and neutral colors. 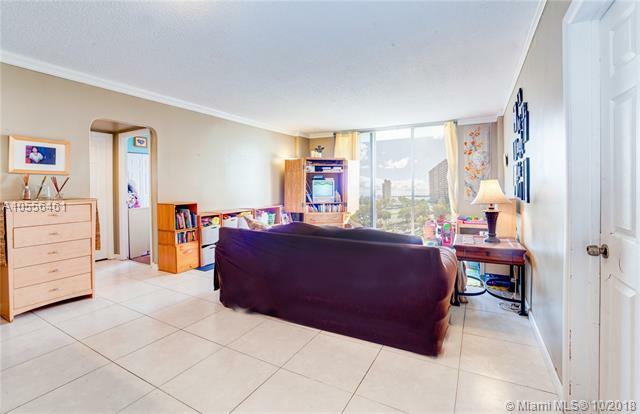 Motivated seller has priced this unit below the purchase price for a fast sale. Don't miss the opportunity to own a 3 bedroom at the Jockey Club. Easy to show! Cash or a minimum of 25% down financing only.